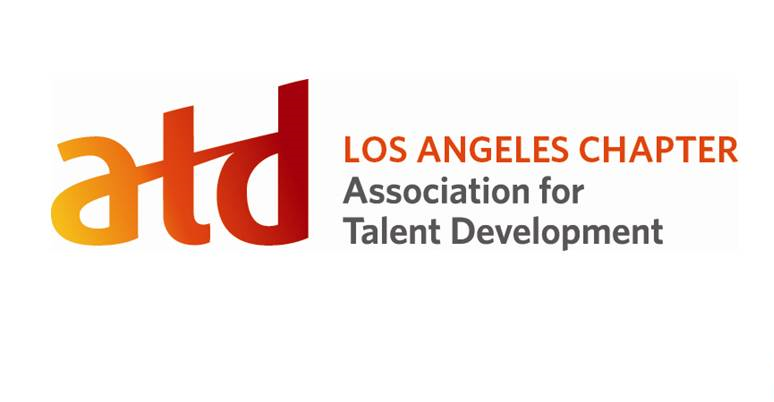 ATD-Los Angeles - Webinar - The One Page Resume is Here to Stay! Webinar - The One Page Resume is Here to Stay! This webinar will give you three surefire ways that will get you to the next step in your job search process —an interview. We will breakdown your resume into its key parts: bullet points, action verbs and the dreaded “executive summary.” You will leave with plan of action on how to revamp your own resume no matter what job description comes your way! Action planning your new resume. Learn the top three ways to create a concise, compelling and personal resume. Graduate students and Doctoral students in Talent Development. Be Ready: Come prepared to ask questions and engage with the speaker. Have a copy of your resume. 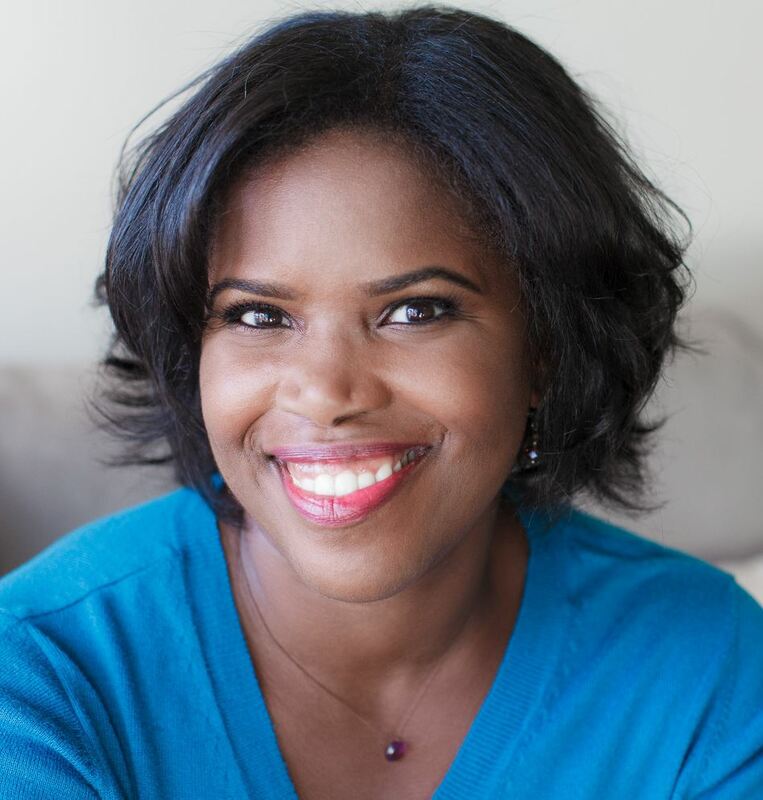 Keisha Chandler is the owner and founder of the Great Resume Bootcamp. This six week program teaches everyday people how to write a resume that showcases talent, personality and performance. As an expert graduate academic advisor for USC, Ms. Chandler is committed to unlocking potential in students in an effort to assist them in using their education as leverage to the next step. Her previous work at JVS and Step Up Women’s Network gives Ms. Chandler unique and valuable experience working with vulnerable populations during difficult economic times. Her education, experience and genuine love of human beings help her build meaningful partnerships to her clients that empower them to find work fulfilling work.